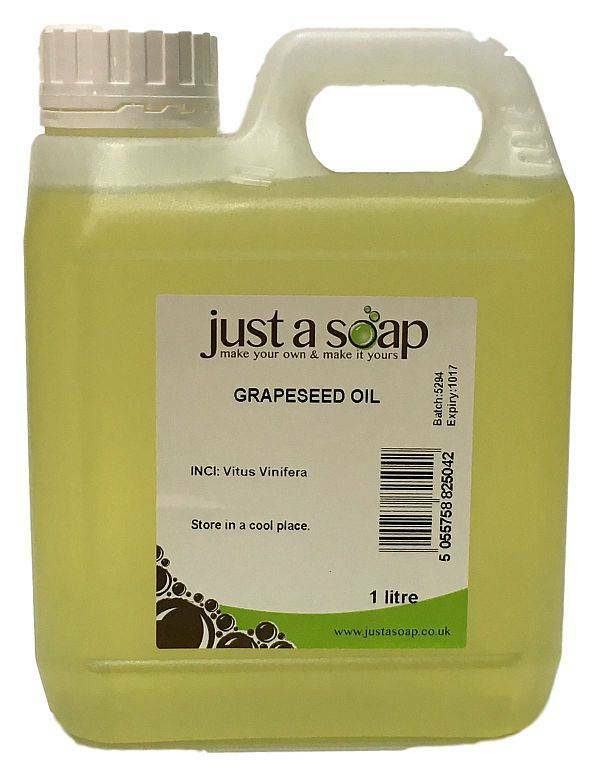 Refined Grapeseed Oil which is a common ingredient in cold process soap making. It is made from the seeds of Vitis vinifera grapes. Refined Grapeseed Oil which is a common ingredient in Massage Oils can also be used Cold Process soap making in small amounts. Too much in Cold Process soap and the end result will be too soft. 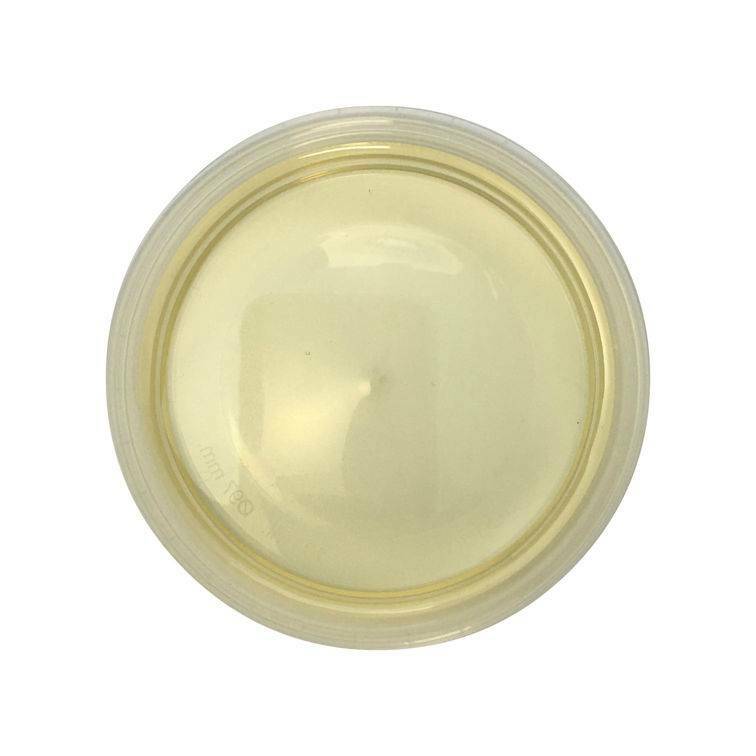 As Grapeseed Oil is such a light and highly moisurising oil that is easily aborbed by the skin, it is extremely popular as a Carrier Oil and also in Lip Balms. A well kept secret (apparently) is that it is also great at reducing the appearance of stretch marks which is a extra added bonus for most of us. Now, we have only read about this claim so we would be interested to know if it is true! VAT is not charged on this product.